Steve was born in London but knew early on that city life was not for him. Fortunately his family moved to Buckinghamshire and then Dorset. Growing up with freedoms unknown to most of todays children he explored all the opportunities available to him, water based sports, fishing rivers and sea, exploring coast, woodland and water meadows, raft building, shelter building, lighting fires to cook crayfish or mackerel and generally enjoying the outdoors. Later Steve discovered shooting & was able to shoot over a number of locations in the West Dorset countryside. 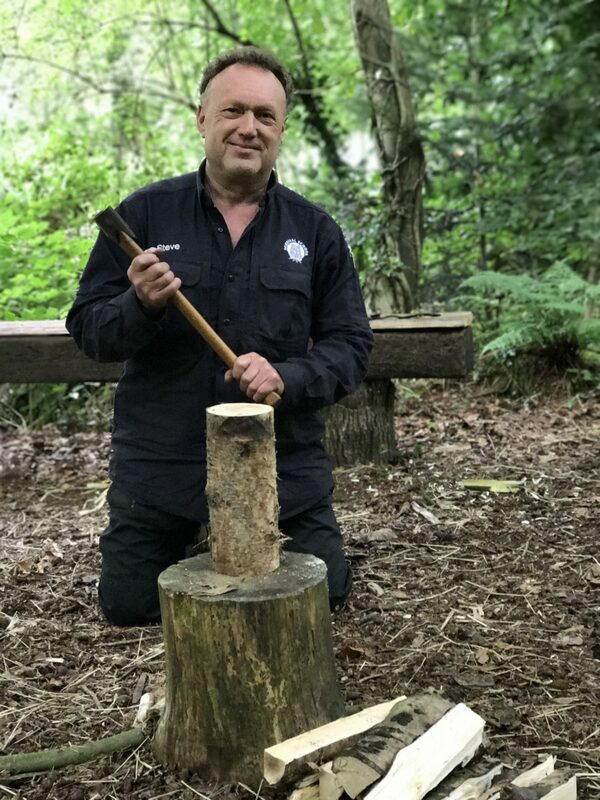 He was introduced to & instructed by his fellow shooters in field craft, countryside skills and the use & care of cutting tools, at the time he did not realise the significance of this to his future life style. 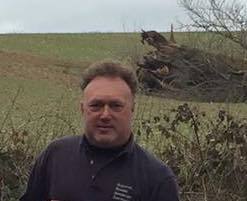 Having seen then read about more advanced woodcraft and primitive living techniques in the 1990s he knew this was something he wanted to pursue with professional training. To this end Steve attended various courses from 2003 onwards. 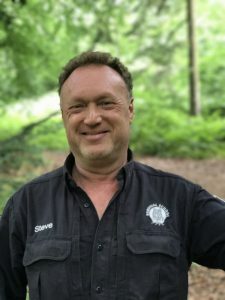 Choosing to train as an instructor with Survival School, Steve completed all the available courses including the NCFE Accredited Level 4 Instructors and Mentors course. Steve is now by many standards living the dream with his family on the North Devon coast, surrounded by rivers, estuaries, beaches, a unique SSSI site and the Exmoor National Park coast and countryside a natural playground to pursue his many interests. 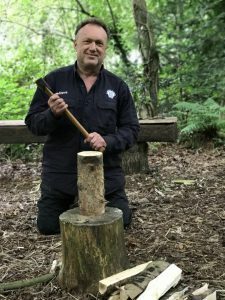 He now works as an instructor teaching bushcraft, survival and wilderness living skills with particular interests in coastal survival, camp craft, bow making & primitve weapons. Steve continues his journey of learning in this vast but exciting subject.